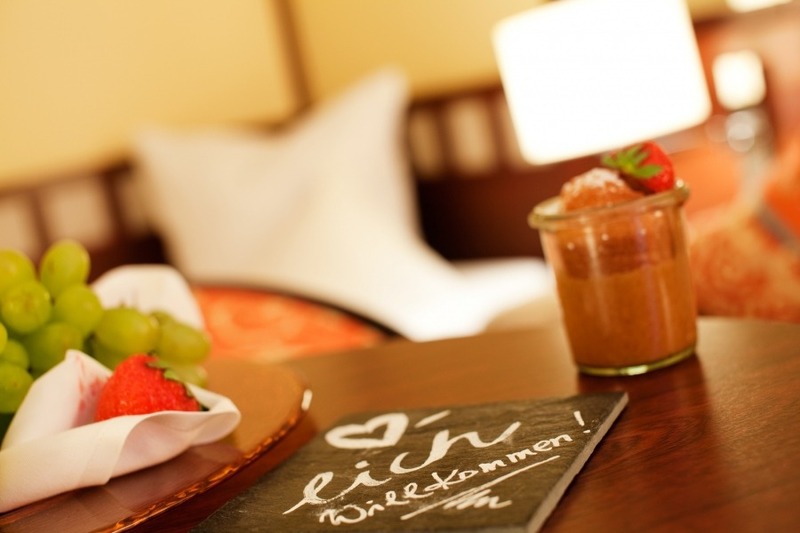 The comfortable and tastefully furnished basic-rooms are located in the main building and in the Parkschlösschen. 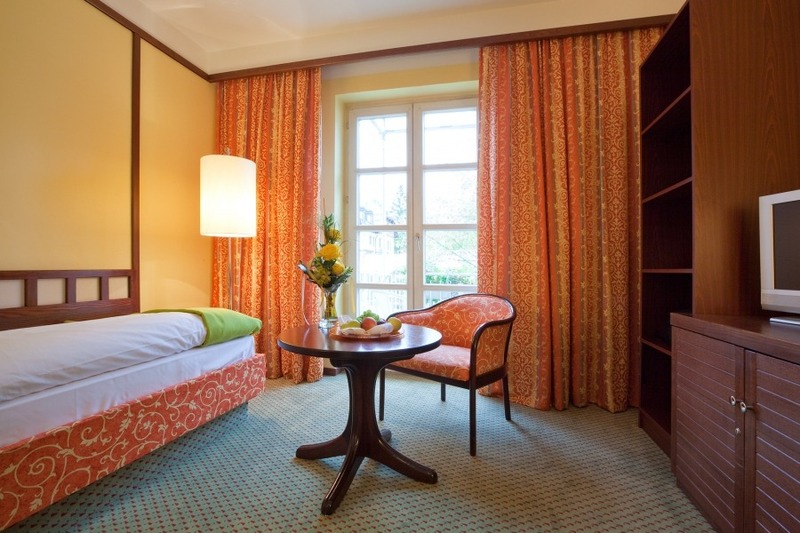 The rooms are quietly to the village center, to the green inner courtyard and partly with a view to the Kurpark. 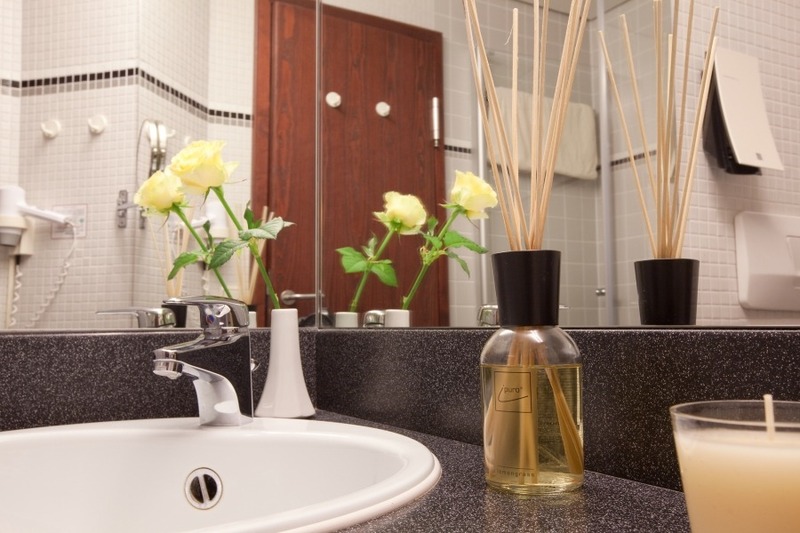 All rooms are non-smoking. 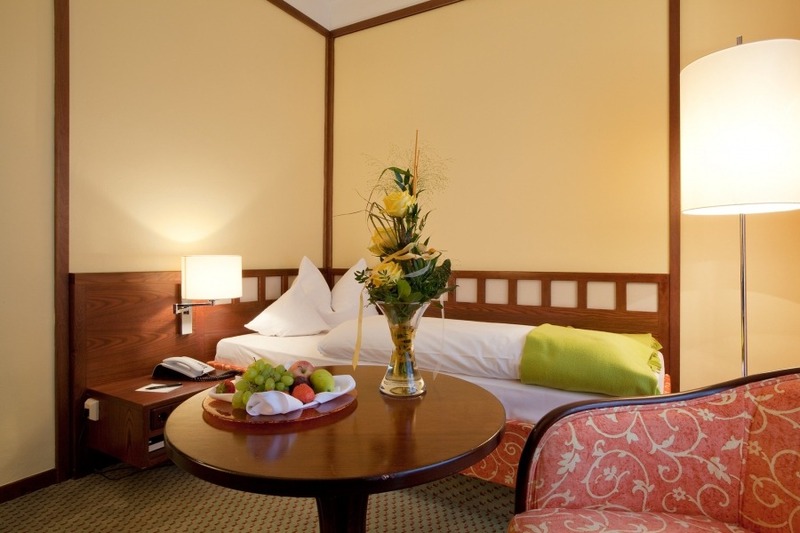 We will advise you in choosing your individual cozy room. 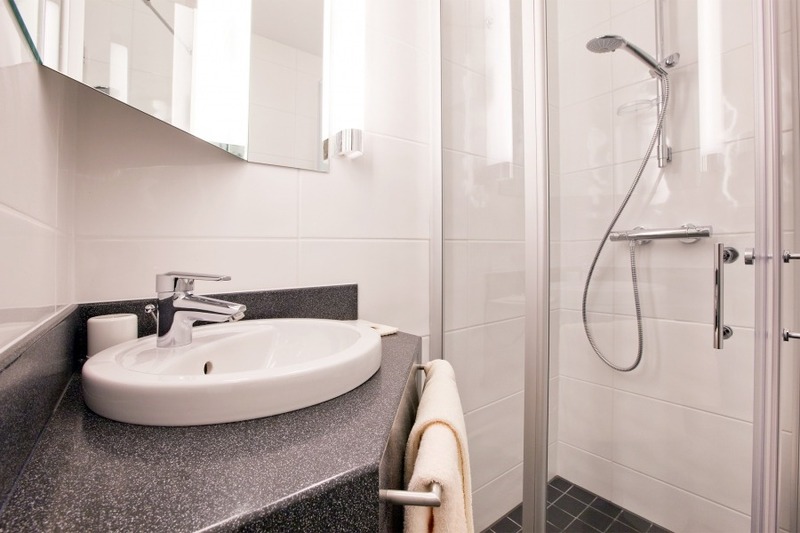 Choose between basic-rooms, classic-rooms or spacious suite!